Train up to 3 dogs with your Delta or Delta Sport handheld device by purchasing up to 2 extra Dog Devices! Delta dog device with rechargeable lithium-ion battery. 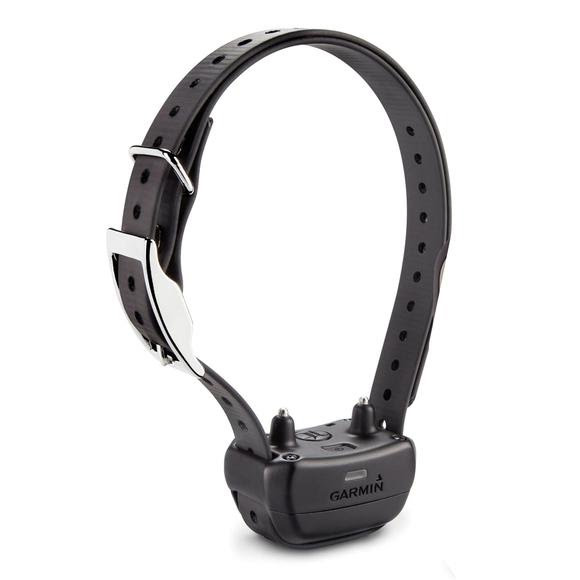 For trainers who want to put an end to nuisance barking, the dog devices include Garmin&apos;s innovative, built-in BarkLimiter, which corrects unwanted barking through advanced bark correction technology. This feature works only with the Delta Sport handheld.